H_art the Band returns again with another song called “Linda Moyo”(PROTECT THE HEART) featuring Nyota Ndogo. 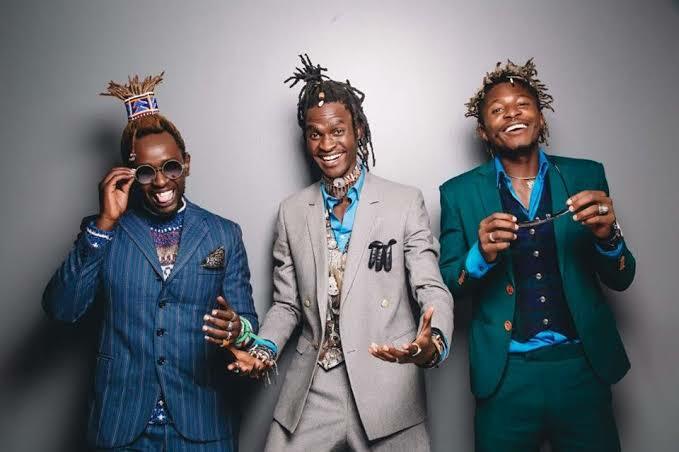 This entry was posted on Sunday, March 31st, 2019 at 10:48 pm	and is filed under updates and tagged with H_art the Band ft Nyota Ndogo – Linda Moyo. You can follow any responses to this entry through the RSS 2.0 feed.